Buy 3+ for $16.95 ea. 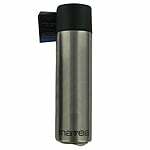 The PureH2O PH21300 is the compatible replacement refrigerator water filter for the Samsung DA2900003B and the Samsung DA29-00003G. 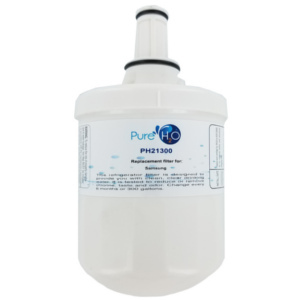 The PH21300 features an activated carbon filter media that absorbs chlorine taste and odor and makes water look clearer. 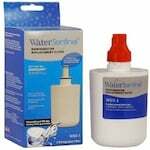 Long lasting and a great value, replace the PH21300 every 6 months for optimal performance and great tasting water. If your refrigerator mode is not listed, please refer to the manufacturer.